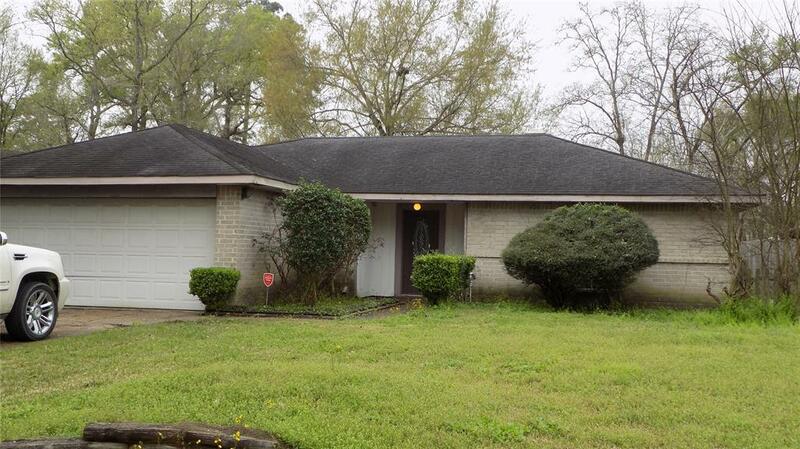 Nice 3 bedroom, 2 bath 2 car garage brick home on large lot in the beautiful neighborhood of Newport in Crosby, Tx. 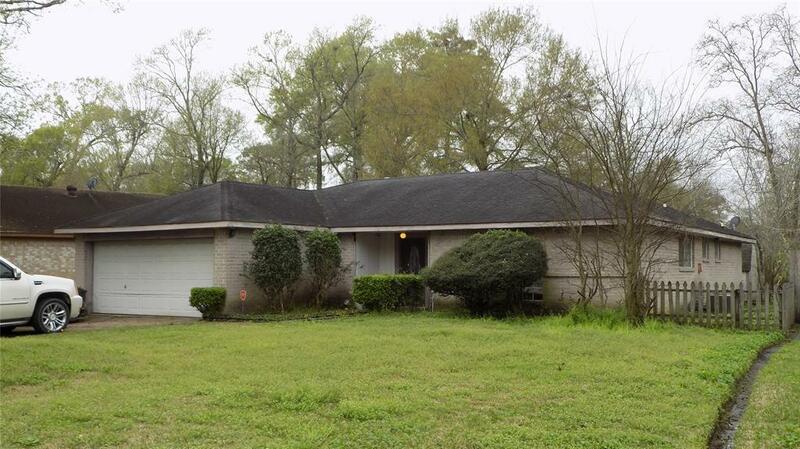 Here's a chance for you to get into a good home at a great price. Home needs TLC. Big back yard with shade trees. Large living room with brick fireplace and hearth. Great schools, sidewalks. Newport neighborhood recreation and conference center and stunning golf course. 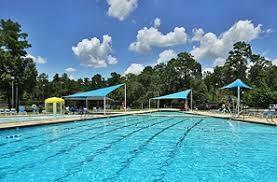 Enjoy the residents huge Newport Pool, park and picnic areas. You won't want to miss this for the summer. Investor Alert! 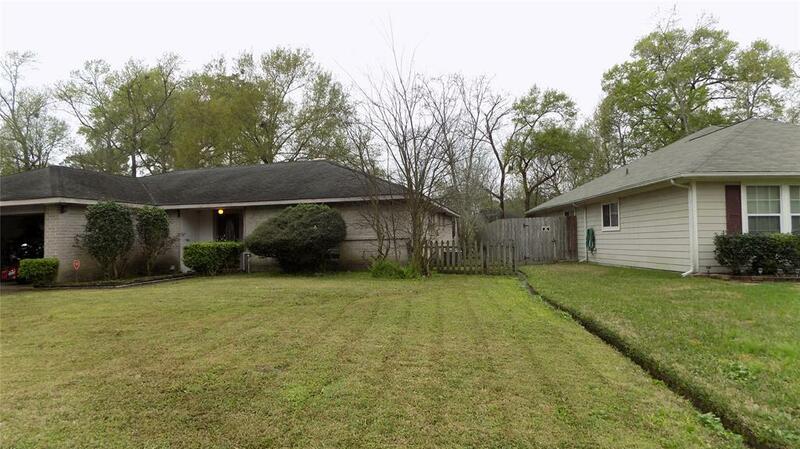 Great rental property.